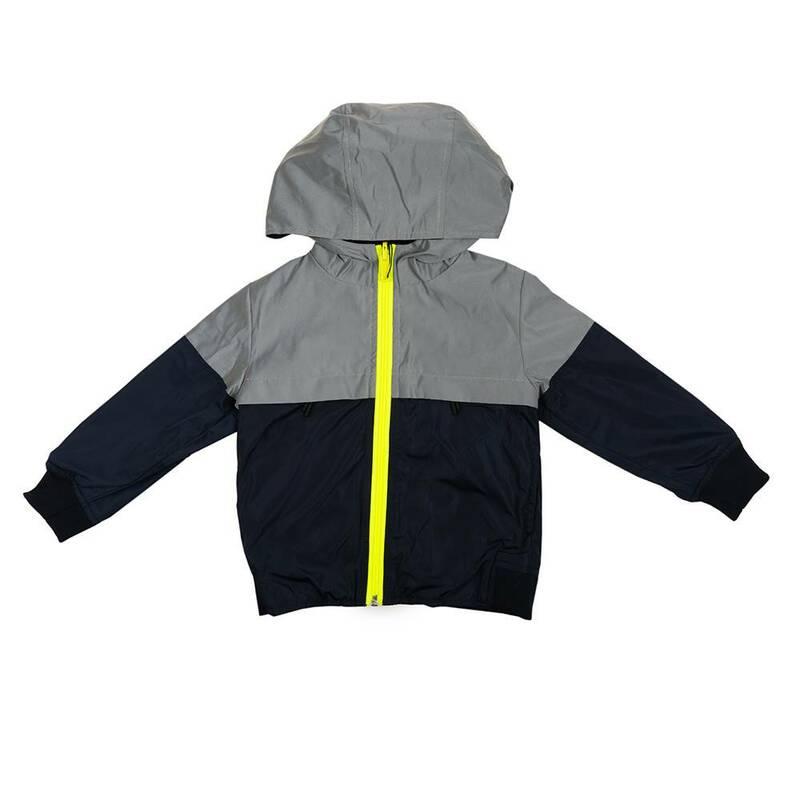 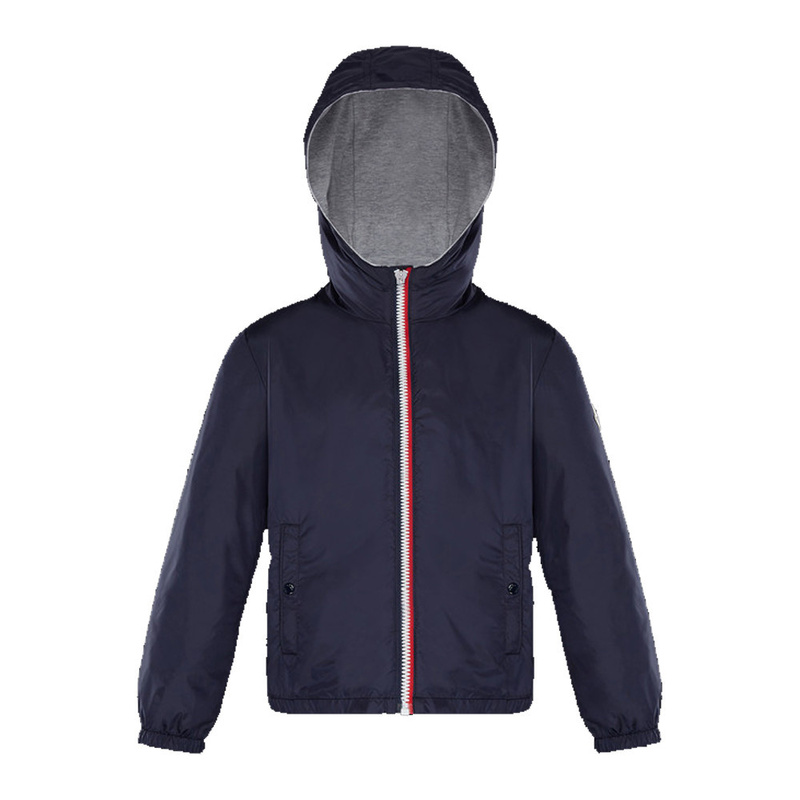 Moncler Jacket New Urville Navy from the Moncler Summer Collection 2019. 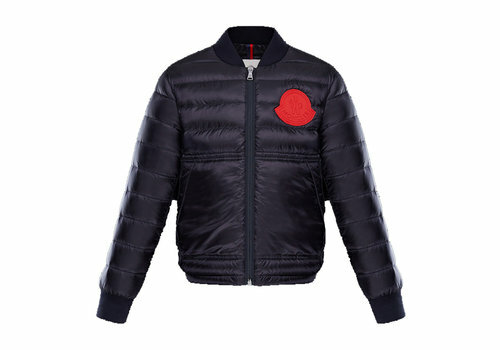 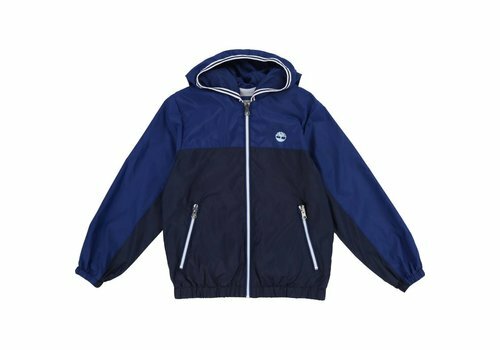 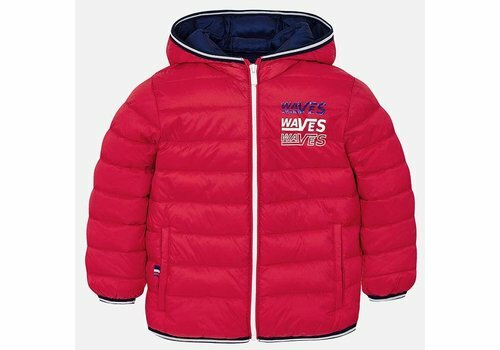 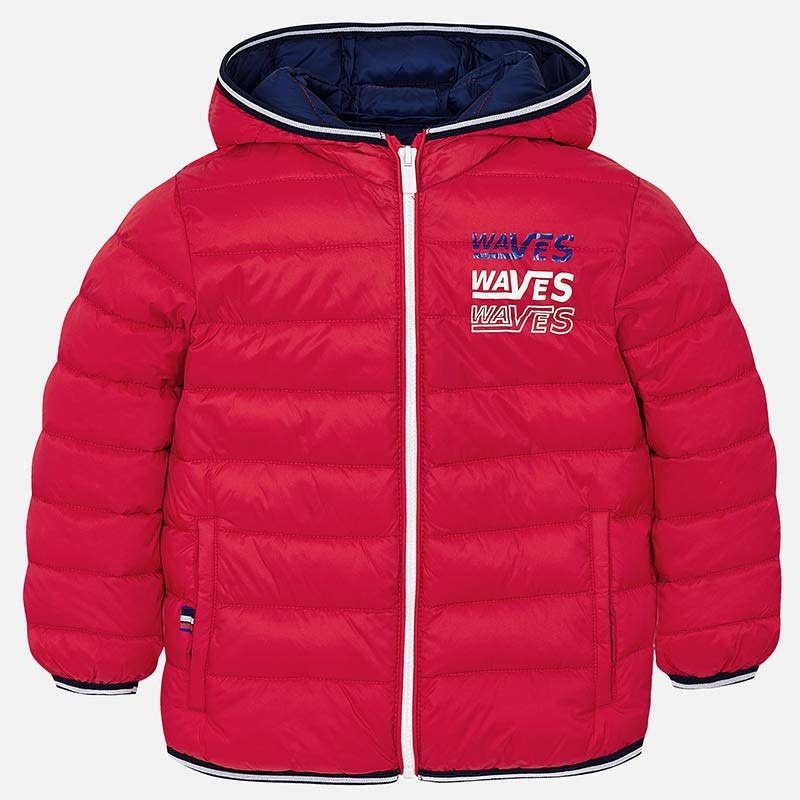 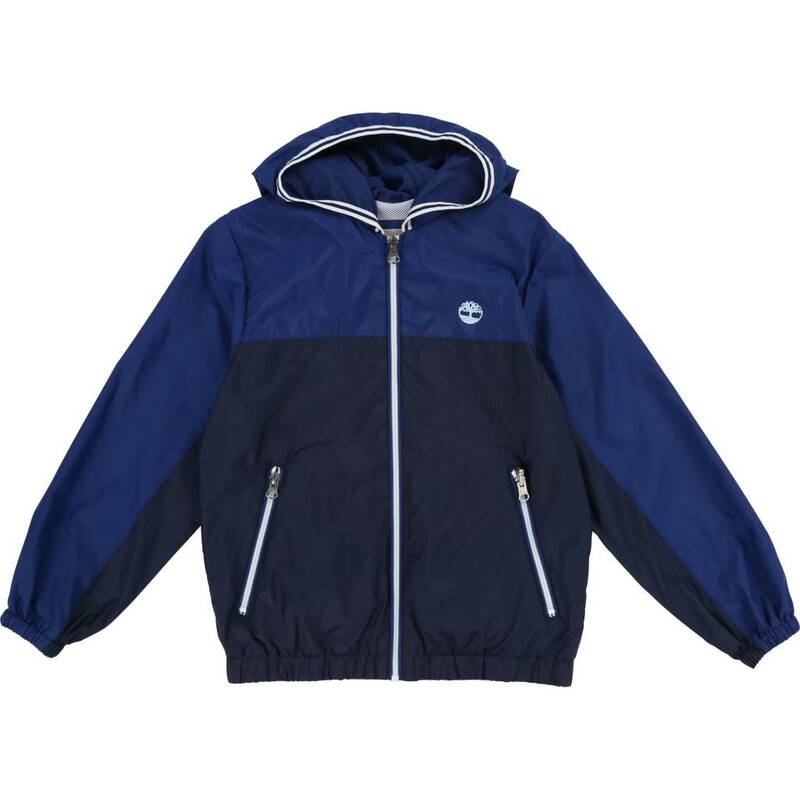 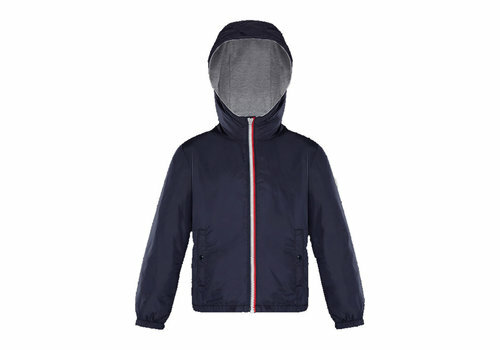 Moncler Jacket Motu Navy from the Moncler Summer Collection 2019. 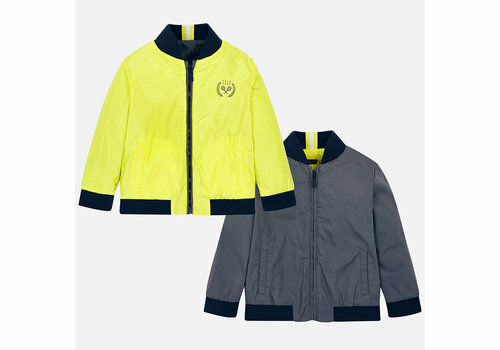 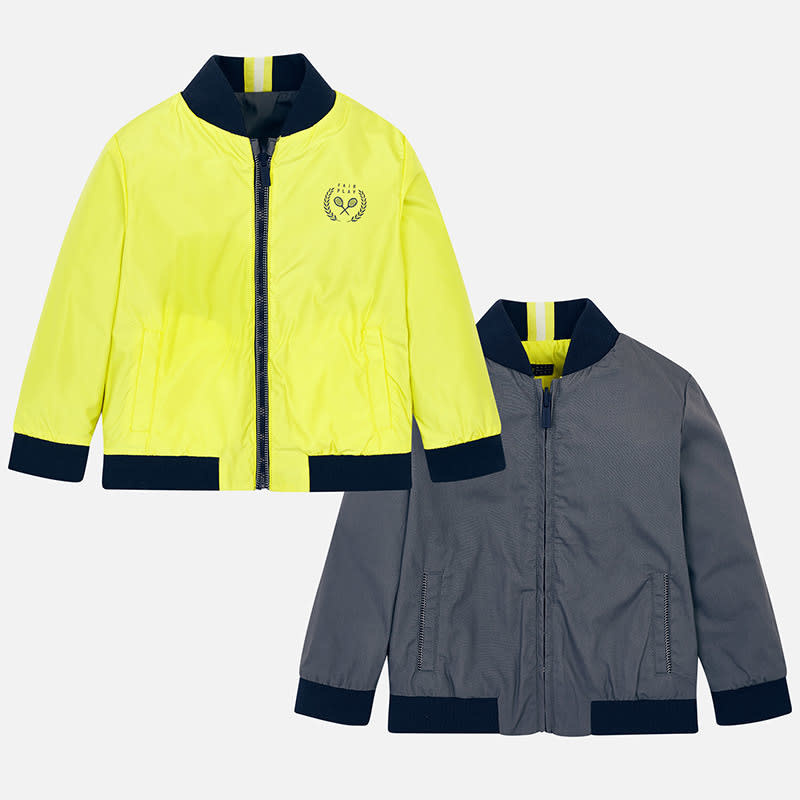 Mayoral Reversible Coat Lemon from the Mayoral Summer Collection 2019. 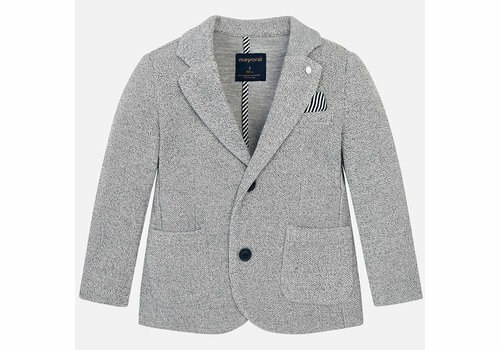 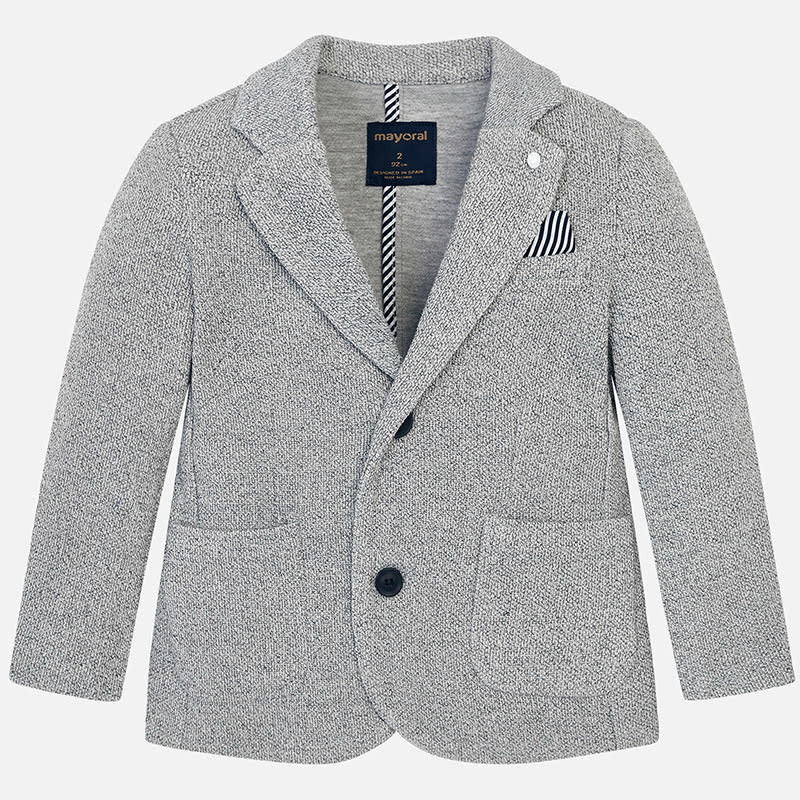 Mayoral Blazer Grey from the Mayoral Summer Collection 2019. 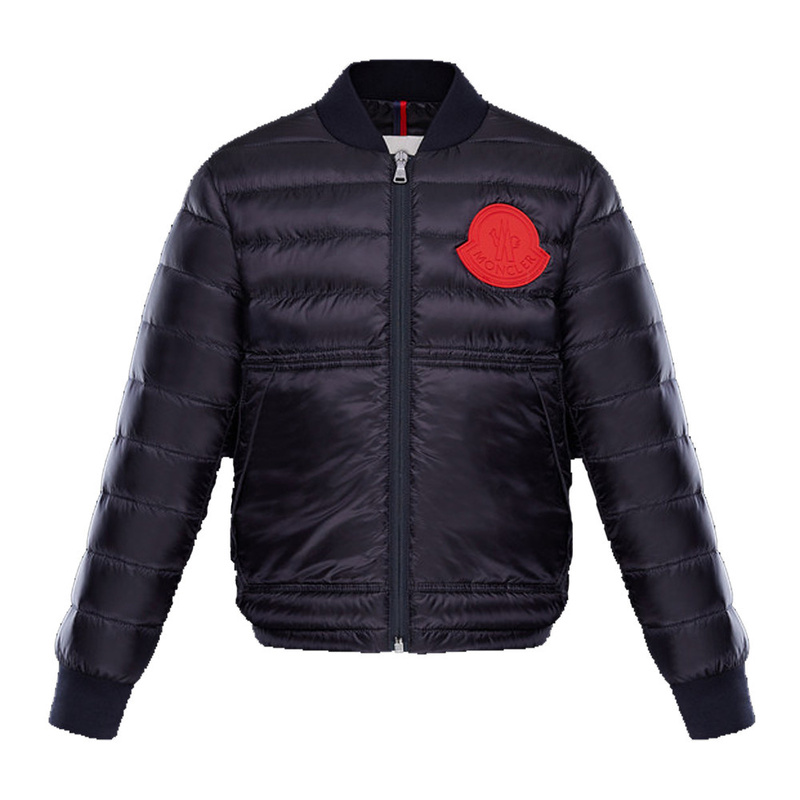 Moncler Jacket Saxophone Black from the Moncler Summer Collection 2019. 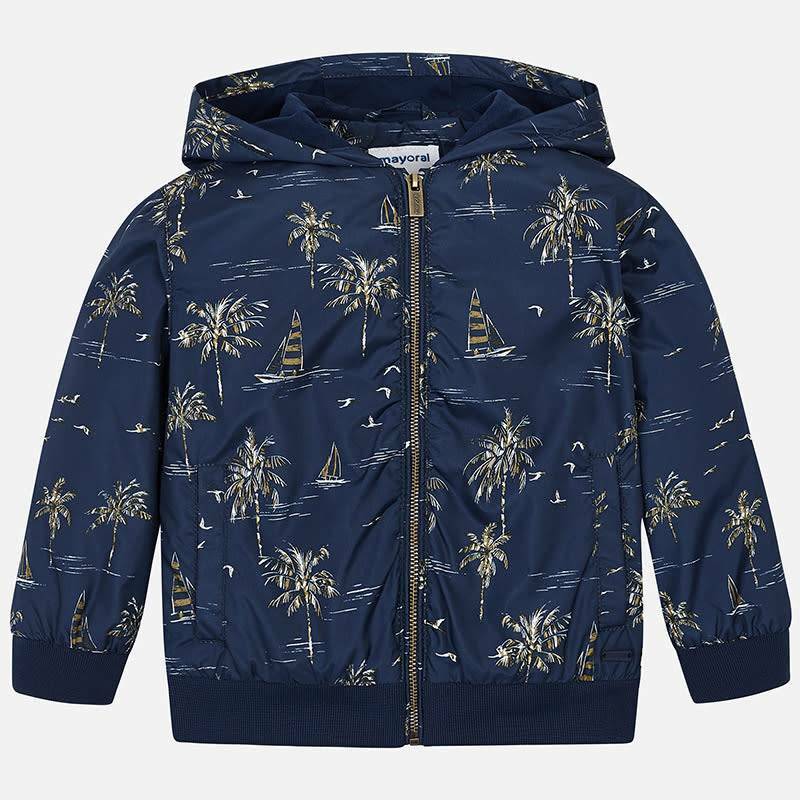 Timberland Hooded Windjack Marine from the Timberland Summer Collection 2019. 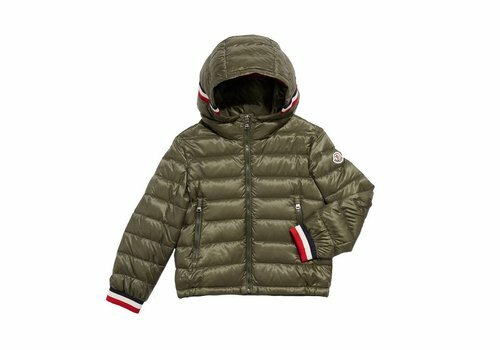 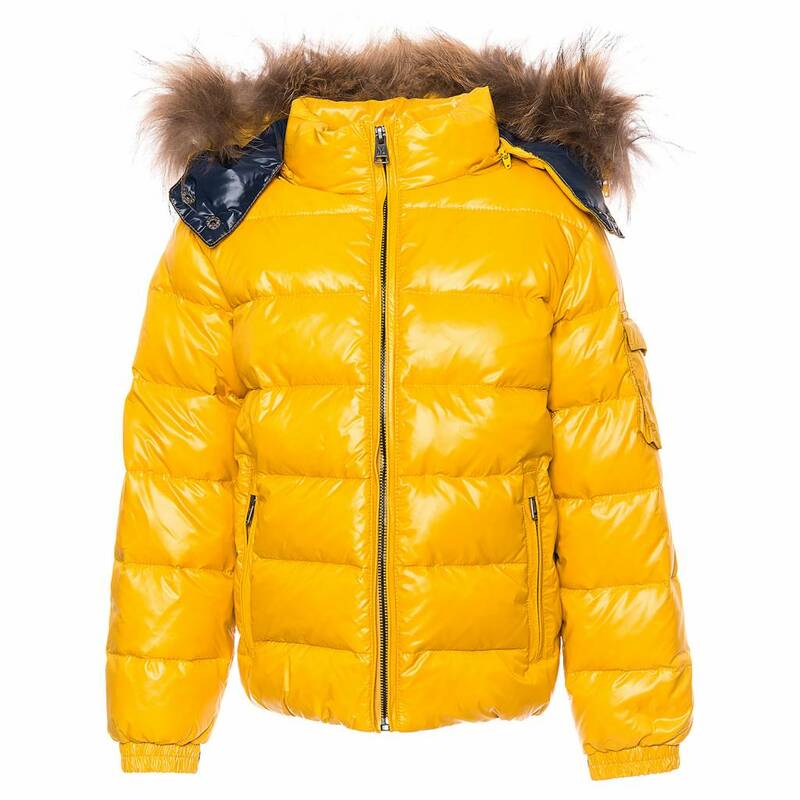 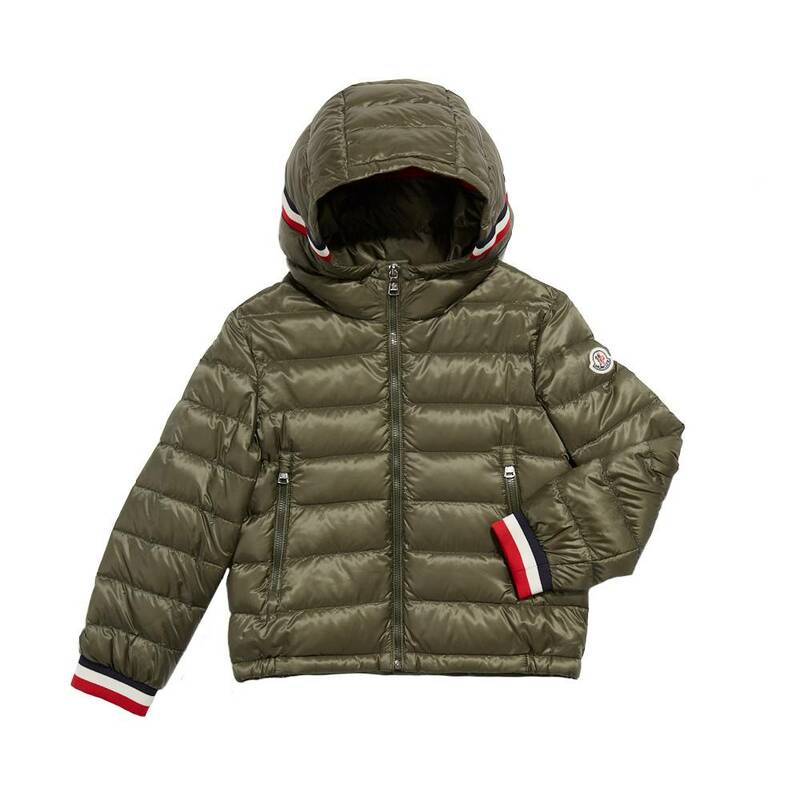 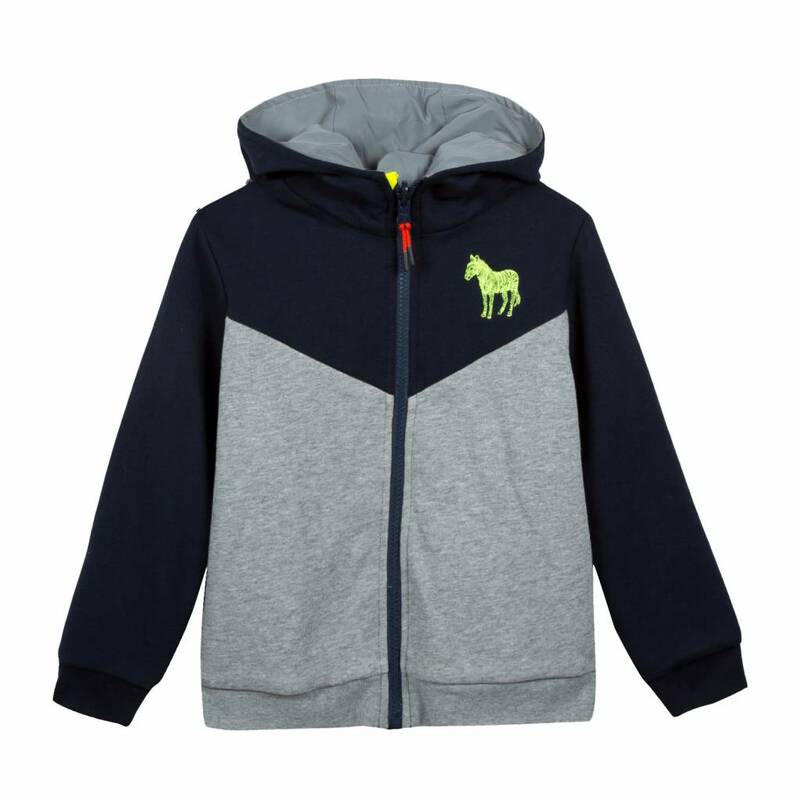 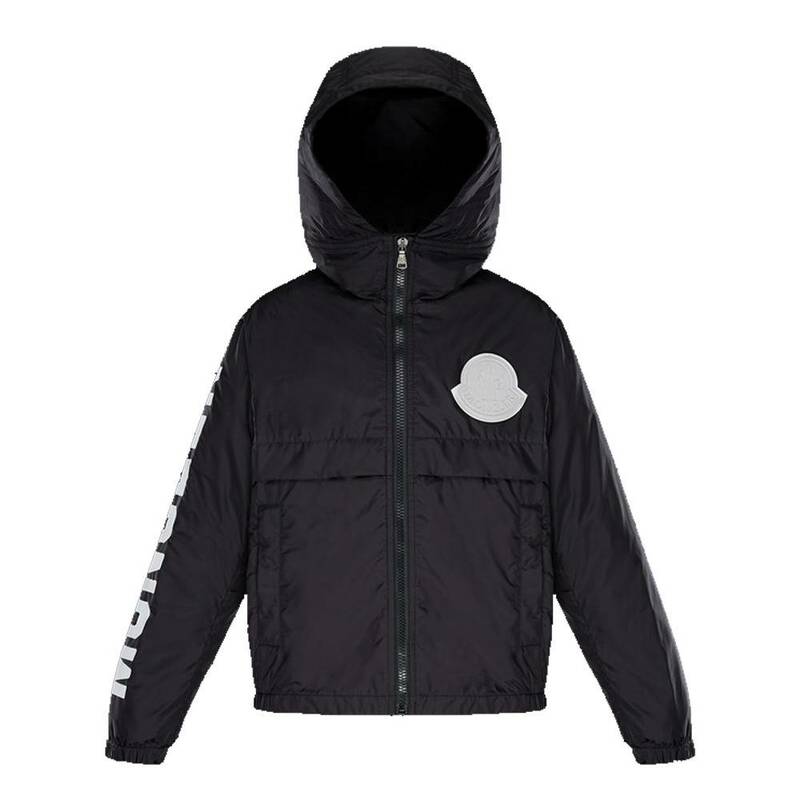 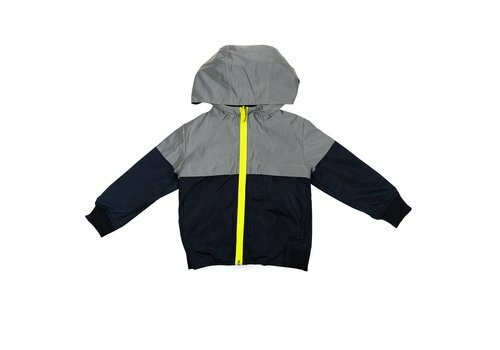 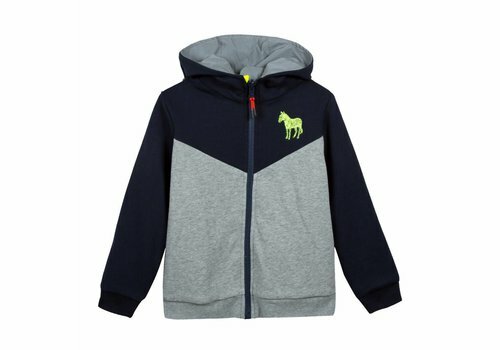 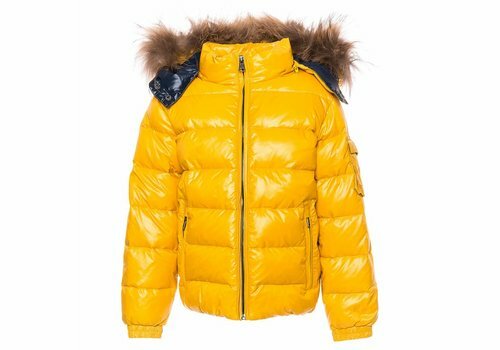 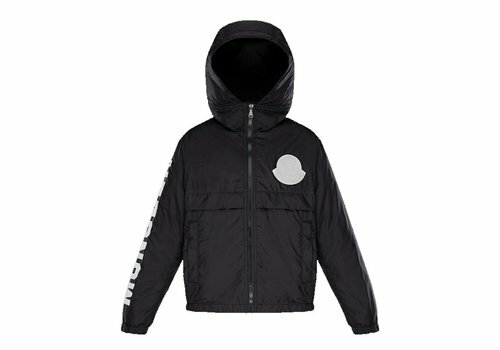 Moncler Hooded Jacket Kaki from the Moncler Summer Collection 2019. 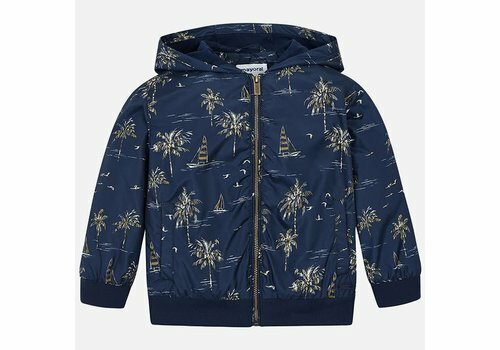 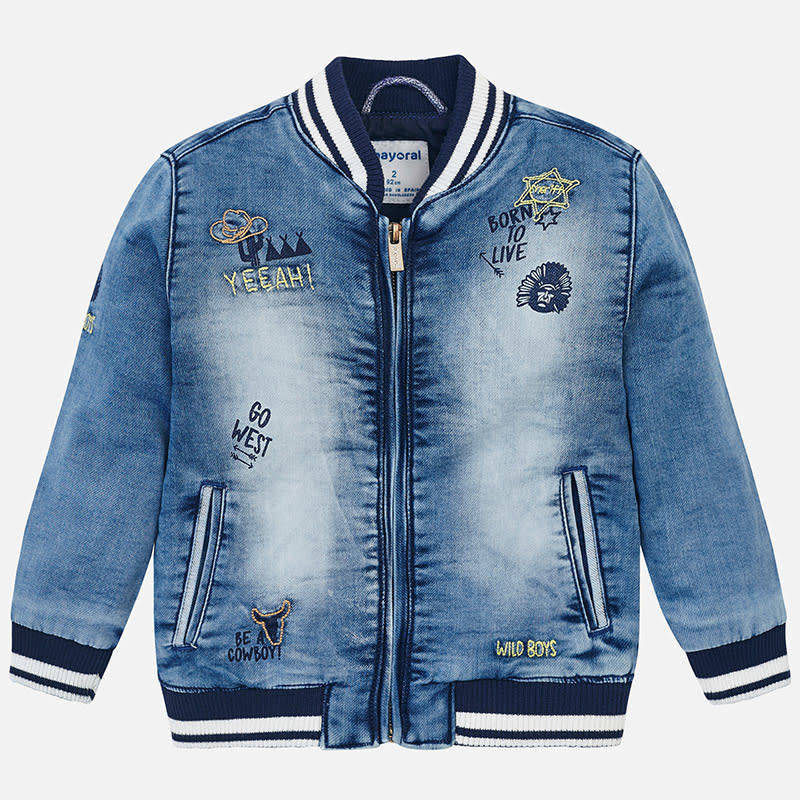 Mayoral Jacket Summer Print Blue from the Mayoral Summer Collection 2019.